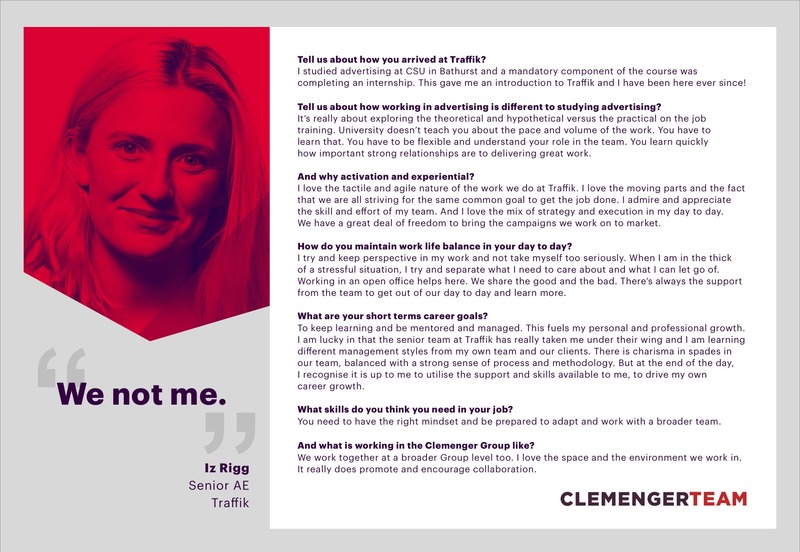 Traffik, the Clemenger Group's experiential and shopper agency, is looking to hire an Account Director with broad shopper and experiential experience. Working across sponsorship, shopper, activations, experiential and events this role will see you leading a highly motivated team to deliver a range of campaigns. Supported by an award-winning, fun and highly innovative creative team, you will participate in pitches where experiential, sponsorship, digital or shopper marketing ideas have specifically been requested, either with a brand new client or with an existing client that sits with a different team. Your goal driven approach will see you taking full ownership over achieving assigned financial targets for your existing clients and guiding your team to meet these goals. Your organisational and management skills will ensure campaigns are delivered on brief/budget/time. You will be the account relationship owner; providing strategic direction on key client accounts; leading large pitches, providing strategic/creative guidance for key accounts; developing and growing business through new business initiatives and networking; resolving issues and mitigating project risks. Clients see you as their go-to person and they trust you to deliver based on a proven success rate and mutual respect. Client account and relationship management, issues management and new business growth are a focus for your development. Experience delivering integrated campaigns that include shopper, events, stunts, sponsorship activations, experiential builds/tours, content, print, social and digital media. Production knowledge/experience preferred to facilitate proposal development, briefing with production team and suppliers. Awareness of current industry practice in fees and other remuneration from clients. Contribute to the stimulating working environment. Provide strategic input and be the senior client contact for a selection of key client accounts. Manage forecasts in conjunction with Managing Partner. Meet budget targets, maximise revenue and generate new revenue streams with clients. Contribute to the broader management of the agency, by leading new business pitches or developing new business initiatives. 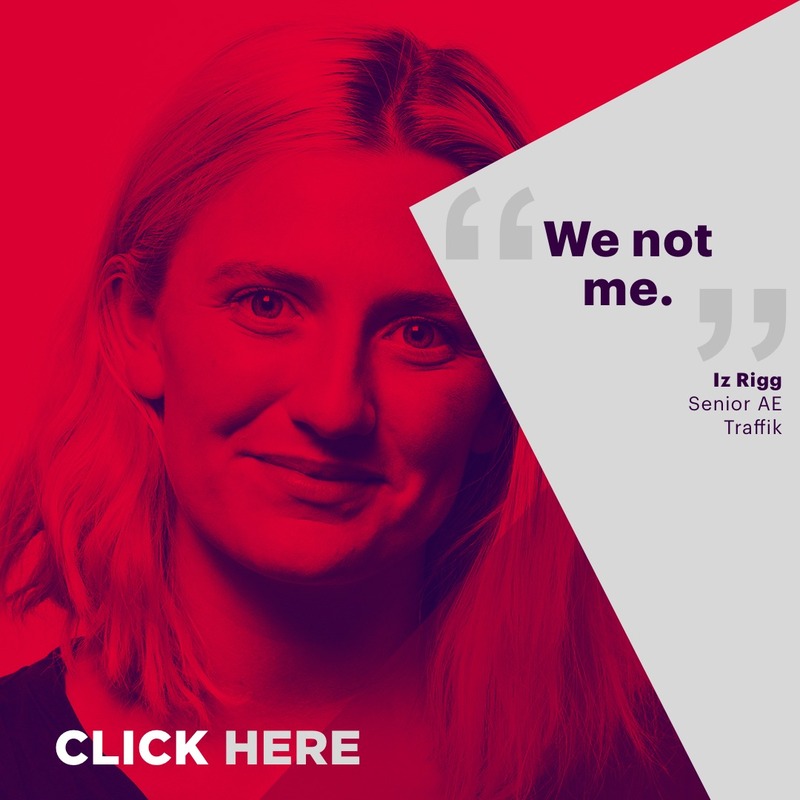 The Traffik Group is Australia's most awarded full-service brand experience agency, combining data with creativity to deliver effective activations through experiential, shopper and digital.